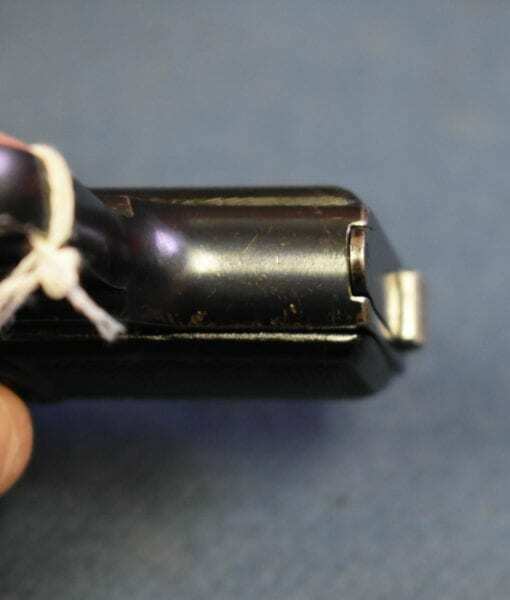 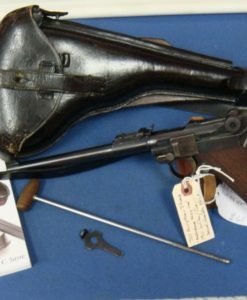 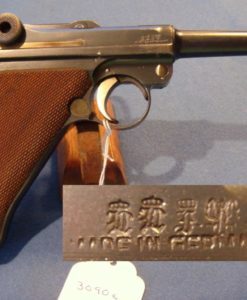 SOLD FN MODEL 1905 VEST POCKET PISTOL…..1912 PRODUCTION….WW2 BRING BACK…..VERY SHARP! 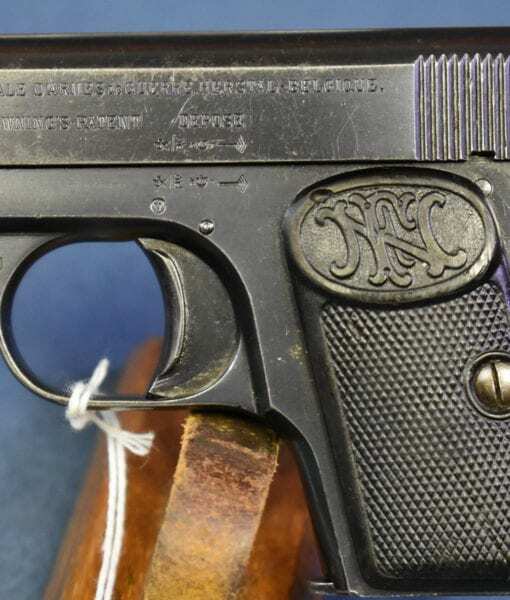 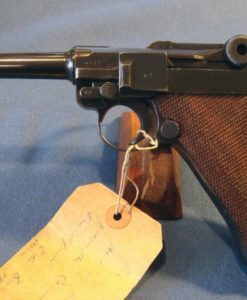 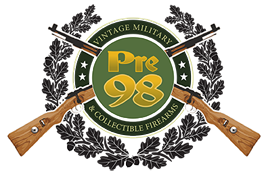 In 97% mint condition, we have a very nice FN Model 1905 Vest Pocket Pistol that was a WW2 vet bringback. 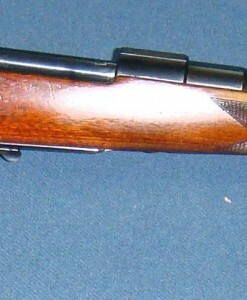 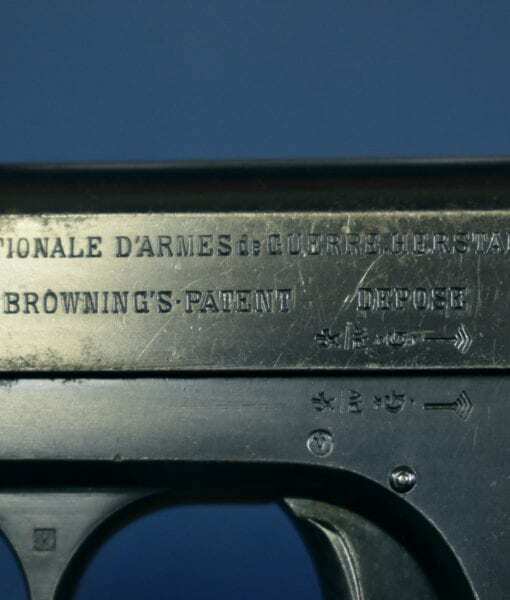 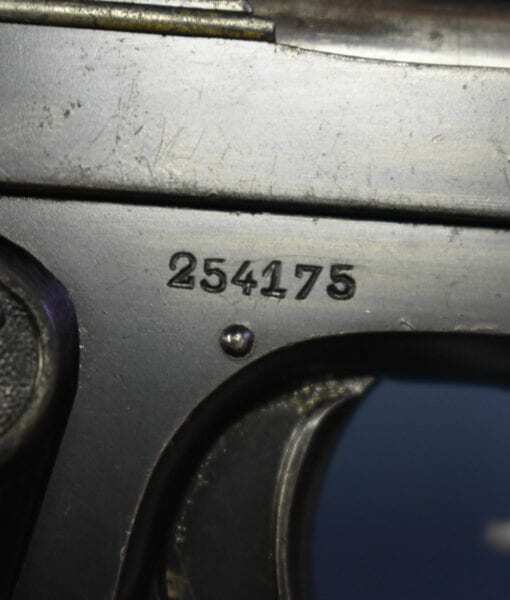 The serial number puts the production of this gun to sometime around 1911/12. 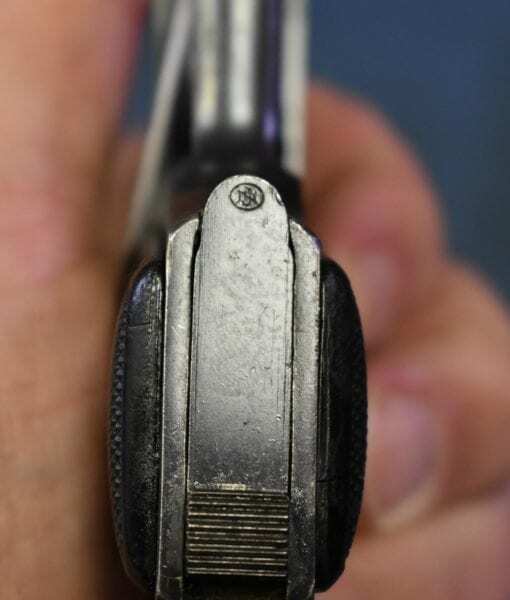 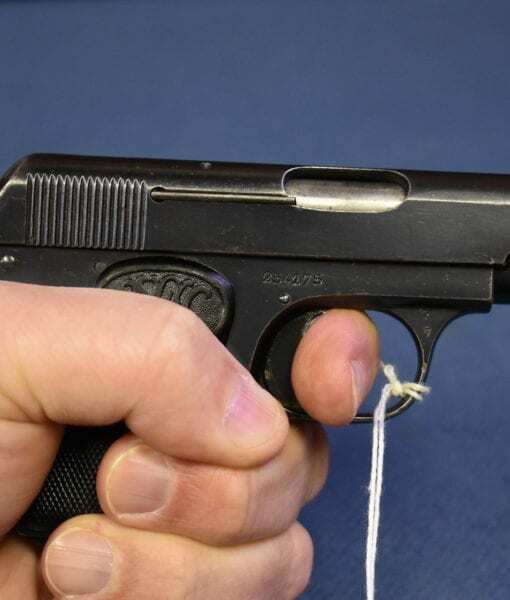 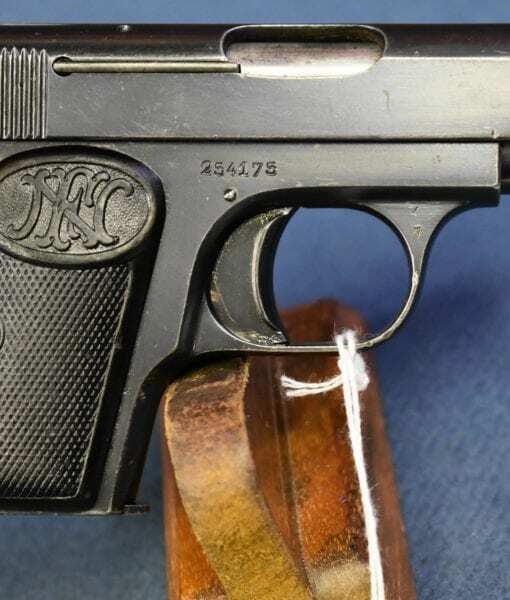 At the time, this tiny little pistol was considered to be an adequate and appropriate firearm for service use by police detectives and was highly regard by staff officers of all European Armies. 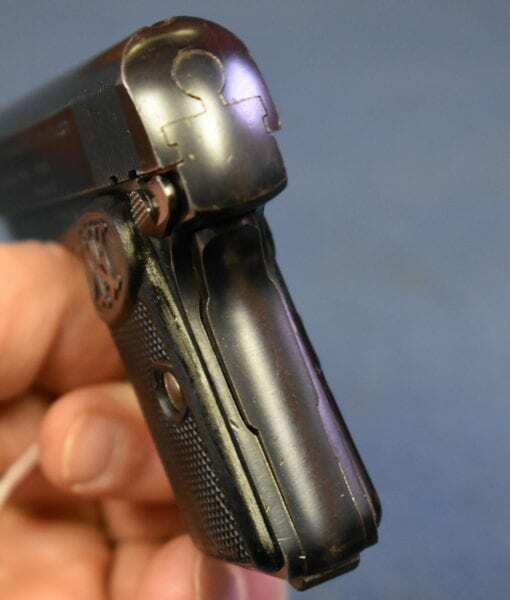 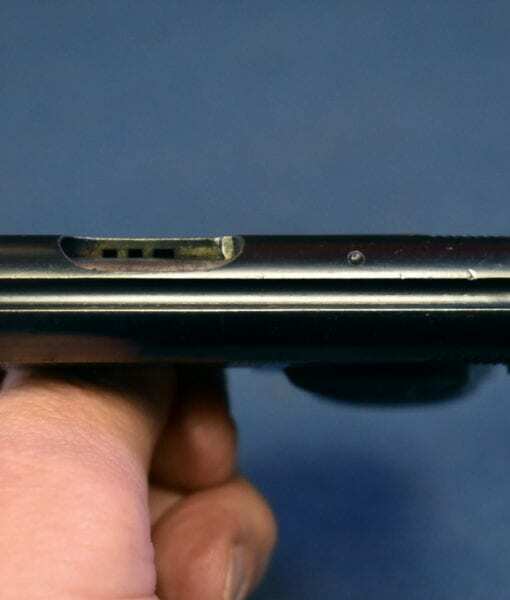 This is a great example of what passed for adequate protection back in the day.